The Summer Fancy Food Show is the largest specialty food-industry event in North America. Held at New York’s Javits Center, this year’s show provided a snapshot of upcoming food trends. Food and licensing expert Leigh Ann Schwarzkopf of Project Partners Network identified one of those trends as sustainability. Bringing the topics of “reclaimed” and “food” together has never before been considered smart, but with the conversation around food waste building, social norms are changing. 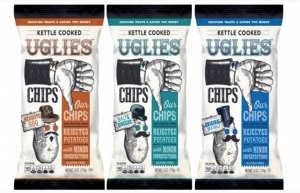 Now foods with less-than-perfect shapes, colors or sizes are being elevated as part of a Perfectly Imperfect trend that has a parallel in décor (think slubs in fabric, relaxed finishes on wood or streaks in stone). 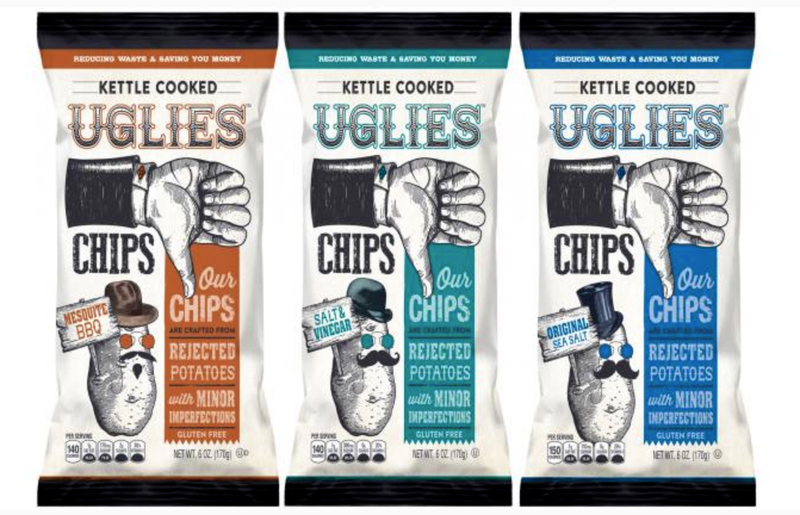 Uglies chips, new from Dieffenbach’s, reflected this trend in kettle-cooked potato chips crafted from rejected potatoes with minor imperfections. Buying them reduces waste, fights hunger and leaves everyone feeling like they've done a little something to make the world a better place. Get ready for more foods with similar stories in the 5 years to come. 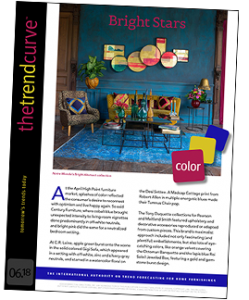 You can read more about trends from Summer Fancy Food Show in the August issue of The Trend Curve. This issue is our biggest ever. It also features need-to-know information about color and design trends from the Licensing International Expo, Proposte, the Showtime upholstery textiles market, Atlanta Rug Show, Guimaraes Home Fashions Week, Chelsea Flower Show and NeoCon.